Physical activity is an important strategy for reducing the burden of OA. 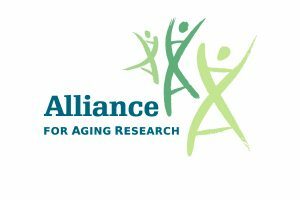 Physical activity is effective and safe, yet most adults with OA do not engage at recommended levels. Many do not understand or believe that an active life is within their reach. 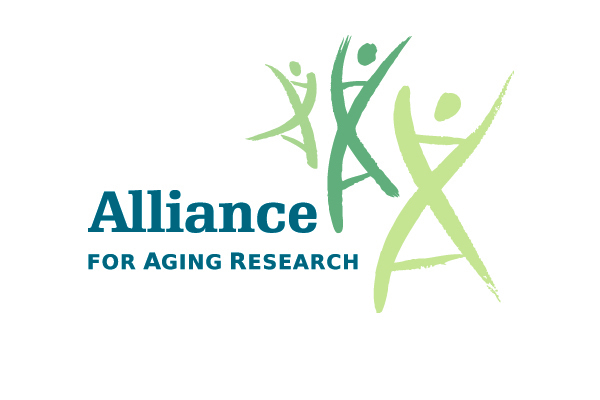 To address this issue, the Osteoarthritis Action Alliance (OAAA), Arthritis Foundation (AF), and the Centers for Disease Control & Prevention (CDC) Arthritis Program developed a series of recommendations contained in the 2011 report, Environmental and Policy Strategies to Increase Physical Activity Among Adults With Arthritis. This guide details the benefits of physical activity and ways to make physical activity more convenient and accessible to people with arthritis. 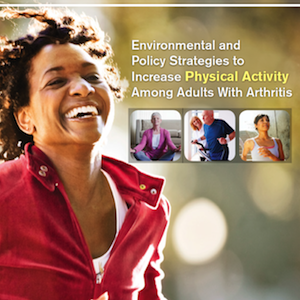 The OAAA began this small grant initiative as a way to engage community organizations and to advance the objectives of the 2011 Environmental and Policy Strategies to Increase Physical Activity Among Adults With Arthritis report through its accompanying online Implementation Guide. We have developed case studies from our grantees to share their success and lessons learned.